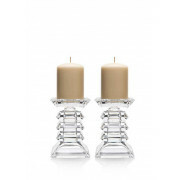 Newgrange Living present this pair of heavy glass candle holders. At 15cm in height, these chunky holders are ideal for a console table, or hall table. 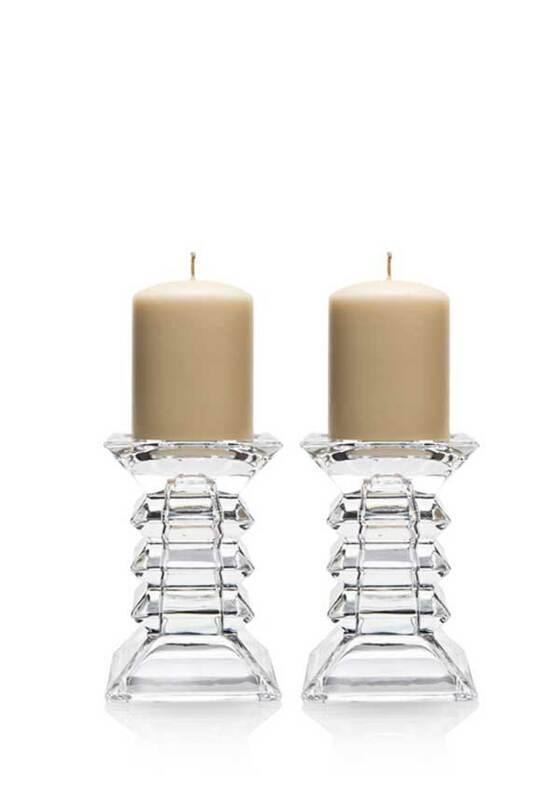 Complete with candles, they are elegantly presented in a trademark Newgrange Living gift box, making them the perfect gift.